Nintendo’s holy trifecta took another huge step towards being completed for this generation of consoles. A new Legend of Zelda title announced at E3 this year is set to join Super Mario 3D World on the Wii U, leaving just one more corner of the triangle to be accounted for. Nintendo’s fan-favorite science fiction series was a no show at E3 this year. Some might be disappointed, but when a new Star Fox and Legend of Zelda game gets announced by Nintendo, I’d call that a win no matter how you spin it. Plus, I’m not at all worried because Nintendo has confirmed with Kotaku that it is looking forward to a future where it can “take care of” both the 3D and 2D Metroid Games. It doesn’t sound like Nintendo has a concrete plan just yet for how it plans to pursue Metroid‘s future, but at least it is publicly acknowledging the demand for the series. Perhaps there are forces at work that I am not really aware of behind the scenes, but a plan for Metroid‘s future is about as clear cut as they come. Intelligent Systems, the studio behind Super Metroid, is still at the top of its game with titles like Fire Emblem: Awakening, and Retro Studios, the developers of the best 3D Metroid games, still has close ties to Nintendo thanks to the Donkey Kong Country revival. … I’m not seeing the source of confusion. If you are serious about developing both, put Intelligent Systems to work on a 2D Metroid on the 3DS, and put Retro Studios to work on another first-person game for the Wii U. What am I missing, here? I think we can all be happy just as long as the writing is not left up to Team Ninja ever again. 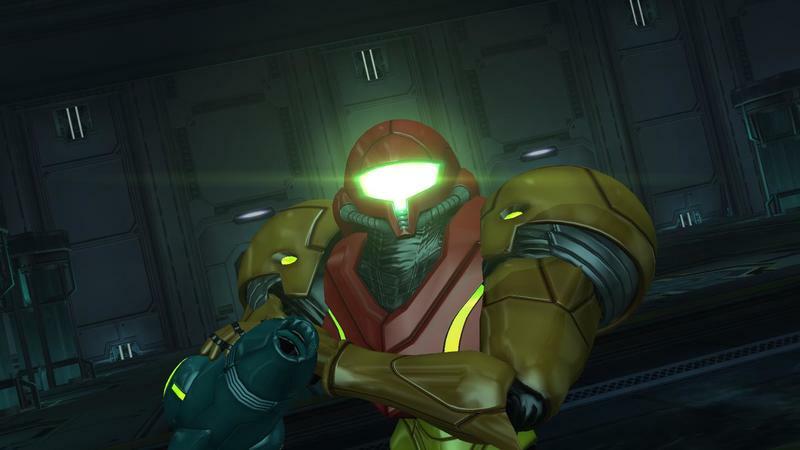 Metroid Prime 3: Corruption was released in 2007, and Metroid: Other M was released in 2010. 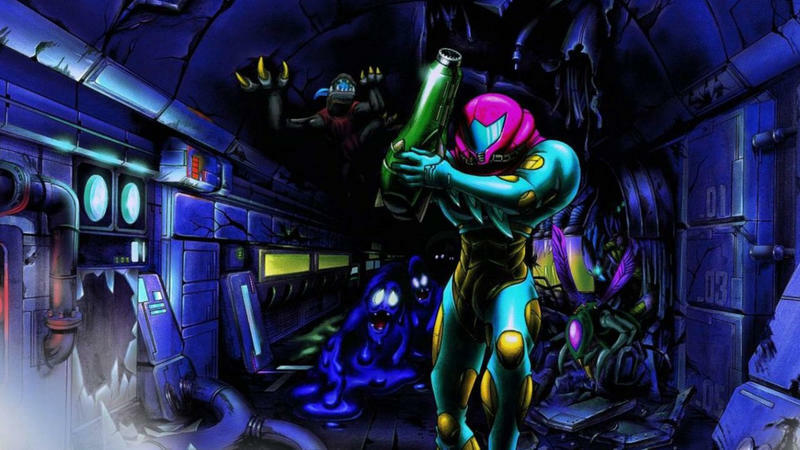 Metroid Fusion from all the way back in 2003 is also the furthest along in the series’ timeline, meaning fans have been waiting for quite a while to play a new game, let alone see the fate of bounty hunter Samus Aran.